Breast cancer is the most common invasive cancer in women, and the second main cause of death in women due to cancer – after lung cancer. 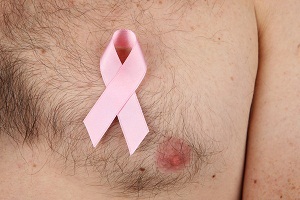 Breast cancer generally begins in the inner lining of milk ducts or the lobules that supply them with milk. It can then spread from there to other parts of the body. When your doctor tells that you have breast cancer, the natural reaction is that you wonder what would have caused the disease. No one knows what the exact cause is. Doctors don’t know why one woman gets breast cancer while other does not. He or she cannot point to a particular confirmed cause. We only know that it is caused due to the damage to a cell's DNA. Some risk factors, however, are defined by researchers that make it more likely to develop breast cancer. A breast cancer risk factor is anything that makes it more likely that you will develop breast cancer sometime in your life. But it does not mean that you will always get a cancer if you have one or even several breast cancer risk factors. Many women who get breast cancer in their lives have no known risk factors at all other than just being women. The very fact that you are a female puts you at higher risk of developing breast cancer. Women are much more likely to develop it than men. The risk of developing breast cancer increases with age. According to estimates, at 20 years, the chance of developing breast cancer in the next decade is 0.6 percent. 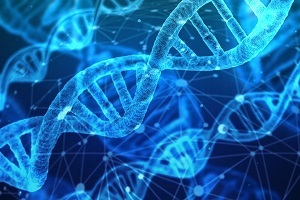 The chance of developing it gets increased to 3.84 percent by the age of 70 years, which is even more than six times the risk at a younger age. If your close relative has a breast cancer, your risk of getting it is higher. For example, if your mother, sister or daughter was diagnosed with breast cancer, your risk of getting it is increased. However, it is important to note that most of the people diagnosed with breast cancer have no family history of the disease. Certain gene mutations may increase the risk of breast cancer. This risk can be passed from parents to children. The most common of these gene mutations are BRCA1 and BRCA2. These genes can significantly increase your risk of getting breast cancer. But, they don't guarantee that you will always cancer. TP53 is another gene that is believed to be linked to a higher breast cancer risk. If you're worried about your family history of breast cancer, you should discuss it with your doctor and preferably get a screening done periodically as may be recommended by your doctor. Women who have had breast cancer earlier are more likely to get it again, as compared to those women who never had the disease. Having some types of benign, or non-cancerous breast lumps also increases the chance of developing cancer later in the life. If you've had breast cancer in one of your breasts, you are at an increased risk of developing it in the other breast. Certain types of radiation treatments to your chest as a child or as an adult may put you at a higher risk.Undergoing through a radiation treatment for any other type of cancer also increases the risk of breast cancer later in your life. 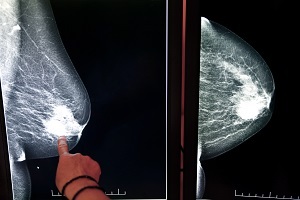 Medical procedures that use radiations, such as X-rays and computerised tomography (CT) scans, may increase your risk of developing breast cancer. 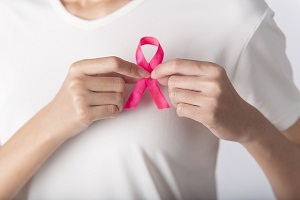 Hormone replacement therapy puts you at a greater risk of breast cancer. Both types of therapies - combined HRT and oestrogen-only HRT - can increase your risk of developing the breast cancer. Therefore, doctors do not recommend prolonged use of hormone replacement therapy. According to estimates, there will be an extra 19 cases of breast cancer for every 1,000 women taking combined HRT for 10 years. Women who take hormone therapy medications that include estrogen and progesterone to treat the signs of menopause are at an increased risk of breast cancer. The risk of breast cancer decreases when women stop taking these medications. Women who have never been pregnant are at a greater risk of breast cancer than those women who have had one or more pregnancies in the past. Women who give birth to their first child in older age such as after 30 years of age are also considered to be at an increased risk of breast cancer. If you began periods at a younger age (before 12 years), it puts you at higher risk of breast cancer. If you began menopause at an older age, you're more likely to develop breast cancer than those who had menopause earlier. Drinking alcohol also increases the risk of getting breast cancer. 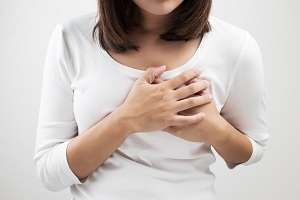 If you had menopause and are overweight, you are at higher risk of developing breast cancer. This is believed to be linked to the amount of oestrogen your body produces. Being overweight or obese after the menopause causes more oestrogen to be produced and thereby puts you at higher risk. Recent research shows that women who use contraceptive pills regularly have a slightly increased risk of getting breast cancer. However, if you stop them, the risk decreases and it is back to normal after about 12 years. Signs and Symptoms: What Does Lung Cancer Pain Feel Like? Early diagnosis of lung cancer improves prognosis and survival rates. It’s important to be aware of the symptoms and undergo appropriate screenings as available.. . . .
Signs and Symptoms of Prostate Cancer Symptoms What are the early warning signs of prostate cancer? Usually, there aren’t any. Often, prostate cancer does not cause any signs and symptoms in the beginning.. . . . Treatment for Breast Cancer If you have breast cancer, you will likely be assigned a multidisciplinary team of specialists who work collaboratively to provide the best treatment and care suitable. . . .
Pancreatic Cancer (Cancer of Pancreas): Causes, Signs, Symptoms, Diagnosis, Prevention, Treatment, Surgery Contents: Pancreatic Cancer Overview: What is Pancreatic Cancer? 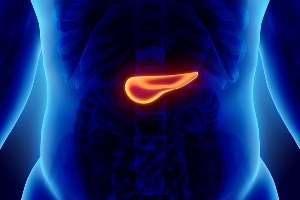 Pancreatic cancer facts and important information Pancreas: What does a pancreas do? 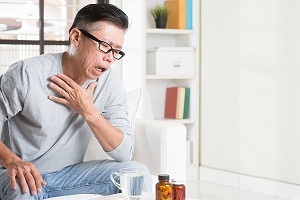 Is it possible. . . .
Endometrial Cancer Metastasis to Lungs: Can Endometrial Cancer or Uterine Cancer Spread to Lungs? 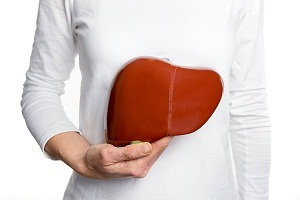 Can endometrial cancer or uterine cancer spread to lungs? 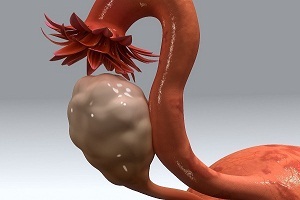 The lung is a common site for endometrial cancer metastasis. 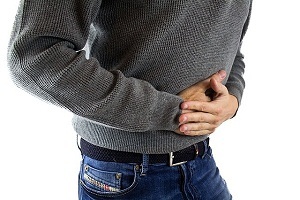 According to a study published in the Journal. . . .
Prevention of Colorectal Cancer Can Colorectal Cancer Be Prevented? 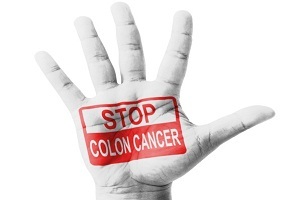 There is no way that you confirm prevention of the colorectal cancer. But, there are certain things you can do to reduce your risk of developing. . . .